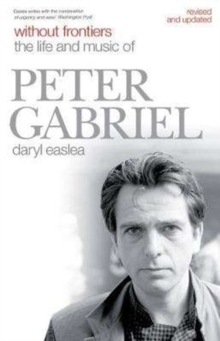 Peter Gabriel rose to fame as the lead vocalist and flautist of the progressive rock group Genesis. After leaving Genesis, Gabriel went on to a successful solo career. His 1986 album, So, is his most commercially successful, and the album's biggest hit, Sledgehammer, won a record nine MTV Awards. 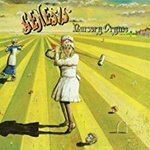 He has also been involved in various humanitarian efforts and won numerous music awards throughout his career, including Brits and Grammies and was inducted into the Rock and Roll Hall of Fame as a member of Genesis in 2010. Includes hours of new interviews with key friends, musicians and aides. This new edition is fully updated.